Yves Delorme uses top grade white European goose down to provide loft for insulation and lightness for freedom and comfort. 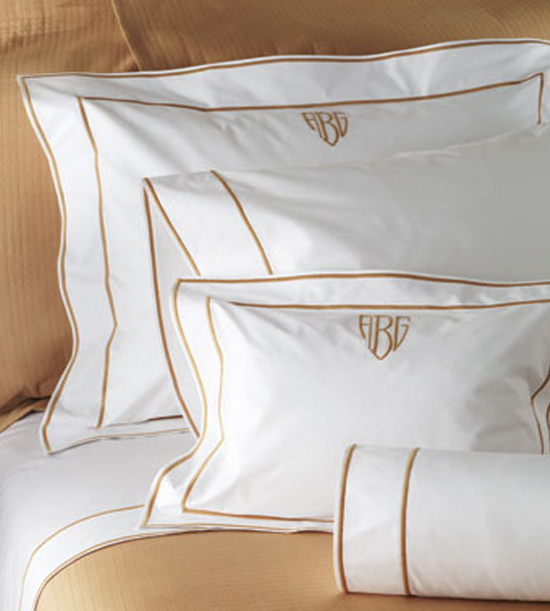 Encased in the finest quality batiste, these comforters combine modern technology and beautiful craftsmanship. 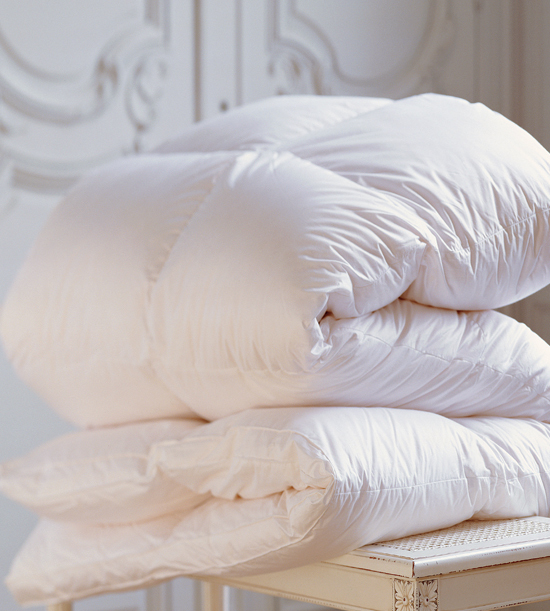 This lighter weight comforter has box stitching, the preferred design for summer and ultra-light products. Available in Twin (68X92) 18oz/510g Fill, Queen (92X92) 28oz/595g Fill, King (110X92) 36oz/1025g Fill.